Induction heating is a clean and controlled way to transfer heat into an object. Induction heating is a very cost efficient and effective heating method, due to its selectivity and high efficiency. The frequency of the induction determines the depth of heat penetration and the very specific temperature range of the process. 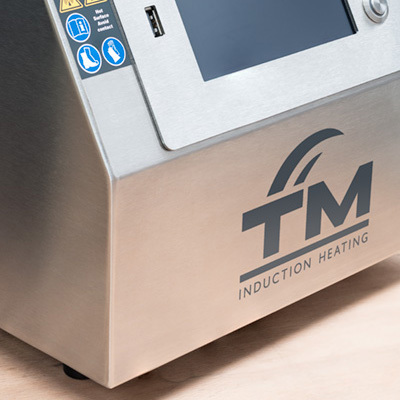 TM Induction Heating offers low and mid frequency induction heating and specializes in customized solutions. All our low frequency equipment is extremely suitable for sealed and shielded bearings, pre-greased bearings and bearings with polyamide cages. Our SURETHERM and Easytherm series are low frequency heaters. 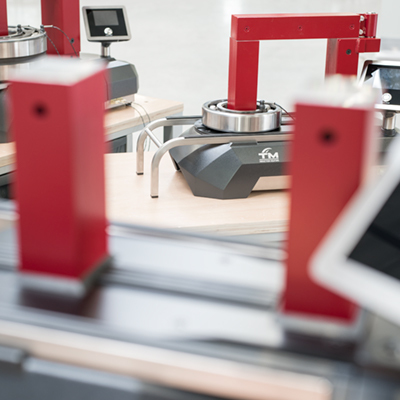 All our mid frequency heaters offer fast and controllable heating, where only the workpiece is heated. Name it: bearings, bushings, gears, pulleys, couplings, etcetera. 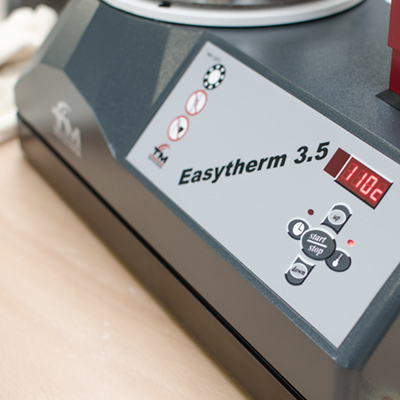 Easyheat is our brand of mid frequency heaters. Let us help you find the right tool for your application. With our new generation of low frequency heaters, we offer the most efficient heaters for a wide range of applications. Our heaters come equipped with a touchscreen interface in multiple languages. Four heating modes make the SureTHERM the most flexible tool to use. In order to loosen shrink fit connections and to dismantle waltzes, a fast and consistent heating tool is needed. Mid frequency heaters ensure less penetration of the heat than low frequency heaters do, making them perfect for certain situations. Simple and proven tools for a controllable heating process. Working with oil baths is a thing of the past. Highly suitable for sealed and shielded bearings, pre-greased bearings, and bearings with polyamide cages.